"Bruno Latour has undertaken an ambitious analysis and reinterpretation of modernity, challenging the most fundamental categories such as the distinction between modern and pre-modern, nature and society, human and non-human. He has completely re-imagined Science Studies, pioneering new ethnographic methods and introducing new concepts and possibilities of communication to engage in collective research projects. He combines empirical methods and observation with the unsettling of concepts, reconfiguring the organization of knowledge and inviting participation. His influence has been felt internationally and well beyond the social study of science, in history, art history, philosophy, anthropology, geography, theology, literature and legal studies. The first of a series of ground breaking books, Laboratory Life (1979), co-authored with Steven Woolgar and undertaken in the Salk Institute laboratory, set the standard for ethnographic analyses of the making of scientific facts. Subsequent research leading to Les Microbes or The Pasteurization of France (1984) and Science in Action (1987) represents some of the most important work in the field of science studies and in the social history of knowledge. These studies span microbiology, primatology and the history of exploration, engineering and statistics as well as the politics of knowledge. In We Have Never Been Modern (1991) Latour offered his major polemical statement of his version of the social order. His work in the 1980s established Actor Network Theory (ANT) as a widely used methodology. During the 1990s he conducted major research projects, one on the failure of a French system of transportation (Aramis, or the Love of Technology, 1992), and an ethnographic study of the French administrative court (The Making of Law, 2002). Further study of administrative techniques and technical judgment urged the importance of local and specific moments and places for understanding issues of political legitimacy and juridical rights. His enterprises in museology, aesthetics and digital humanities led to spectacular museum exhibitions, Iconoclash (2002) and Making Things Public (2005), producing debate and participation around themes of public knowledge. Latour’s engagement in environmental issues and climate change led to Politics of Nature (1999) in which he proposed “a parliament of things” and asked how to bring democracy into science. His most recent book, Inquiry into Modes of Existence (2012), extends this debate into the field of “creative metaphysics”, deepening and rendering more supple his thinking about the dualism between matter and mind, and engaging in negotiation and diplomacy between different positions, places, and diverse realities. The project has a digital life that emphasizes the collectivity of this threshold inquiry and pointing toward the future. 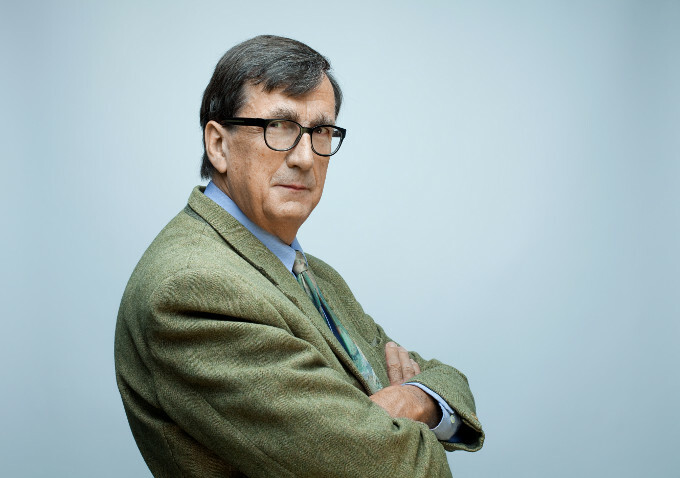 Latour is creative, imaginative, playful, humorous and – unpredictable, not afraid to revise his previous positions and extend his thoughts in surprising new directions. His trajectory is ongoing."